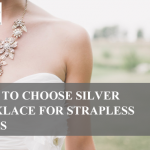 Do you want to get the most of your jewelry? 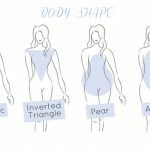 Well, there is flexible jewelry that offers a wide range of style expansion options without taking extra space or costing much. These jewelry make perfect travel accessories allowing you to add a personal touch to the style. 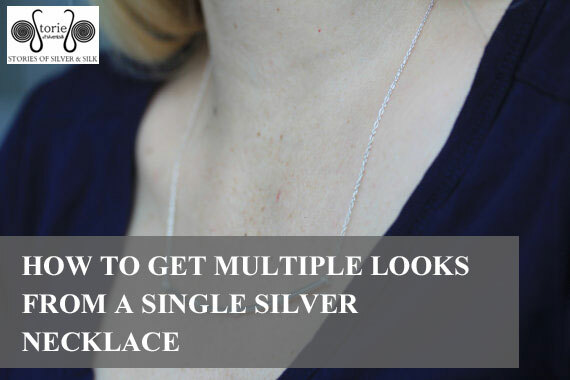 In this article, we discuss how to get multiple looks from a single silver necklace. Endless necklaces: this is another versatile style of jewelry that is usually strung with beads or pearls all the way. Being long with no clasped ending, these necklaces are referred to as ‘endless’. 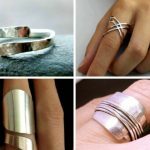 They can be wrapped around in so many ways to come up with varied layered looks, and at times tries to make a knotted piece of jewelry. 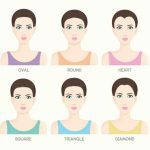 In fact, the longer your necklace is, the more the chances of creating different styles. 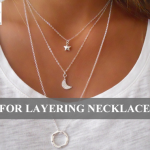 Long chains: these are typical multipurpose necklaces that open up the possibilities for pairing and layering with pendants. However, they make world-class fashion belts. What you need to do is simply slip a chain through the belt loops and make an instant statement. If you want something different, attach chains to the belt loops by using hoop earrings allowing them to wrap across in a fashionable cascade. Adjustable chains: the adjustable chains provide a wide range of options from 24 inches to a choker, by the use of a sliding adjuster tailoring the length. Furthermore, they can be matched with various charms or a variety of pendants. Use different chains to make a diversity of layered styles. There is always a chain that meets the taste and budget of every individual. 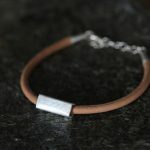 4-in-1 flexible necklace: these necklaces are designed with flexibility and adaptability in mind. They have a supple silicone core that allows it to twist and form various styles. You can wear the 4-in-1 flexible necklace as an omega, or simply coil its ends to make a graceful Y-shaped necklace. Also, it can be curled around the neck, thus creating a posh choker curled around the wrist to make a fun wrap wristlet. You will love how this necklace transforms into different style before you can wear whatever you choose. Pin pendant necklace: this is a popular design of the ancient days providing a variety of fashion opportunities. This necklace can be worn the way it comes from the shop or jeweler, or you can switch it with another pendant. Try it out with other strands as well as chains, experimenting with different lengths. 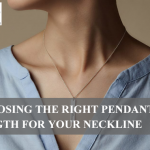 The pin pendant necklace has a pin on the back as well as a concealable bale that allows you to wear it as a brooch, thus complementing on your dress, handbag or jacket. Tassel necklaces: tassel necklaces need some sort of creativity and a lot of thinking. Put them on traditionally by tying in the front, sometimes also tied as a choker featuring the tassel in the back. The necklace is wrapped around the wrist making a chic multi-strand bracelet, or around the waist making a stylish belt. There are endless options.